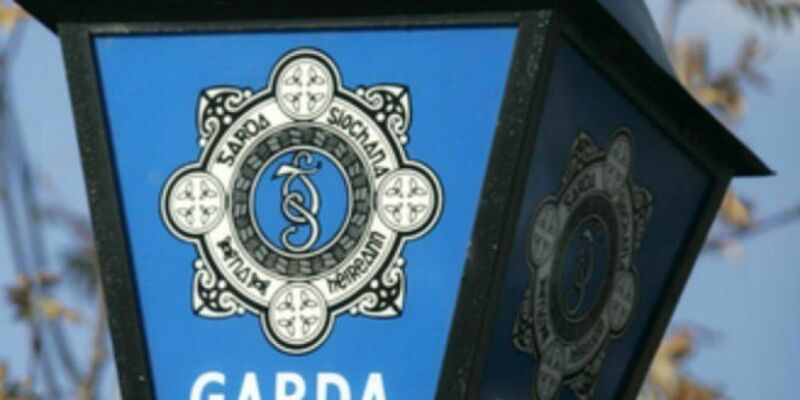 Garda teams are examining the scene where a man in his 50s has died suddenly in Dublin. His body was found at his home in Mount Eustace in Tyrrellstown yesterday after the alarm was raised at around 4.30pm. A post mortem on the man's remains is due to take place today and detectives say the results will determine the course of their investigation.